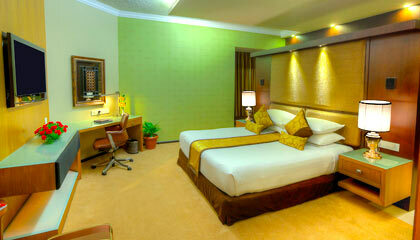 The Atria Hotel is located within close proximity to Vidhana Soudha. 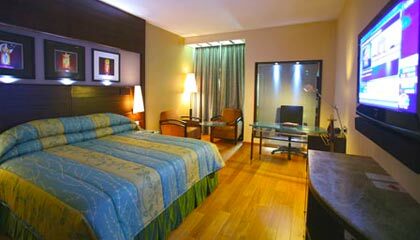 Strategically located in the heart of the city, The Atria Hotel is a prominent business hotel of Bangalore offering star class facilities. 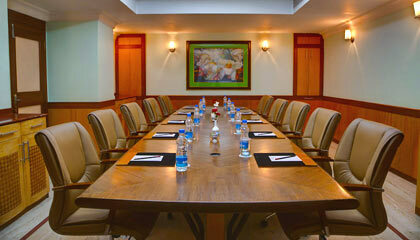 It enjoys close proximity to the corporate hub of the city and also offers an easy access to railway station and airport. Well known for its warm traditional hospitality and impeccable services, the hotel forwards luxurious accommodation along with an exciting range of facilities in a rejuvenating environment. 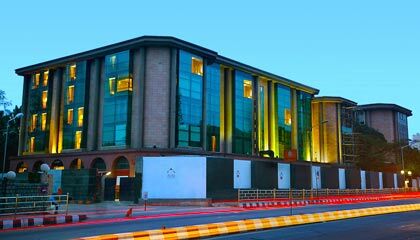 The hotel has a magnificent edifice with glazing facade and graceful interiors matching with the taste and lifestyle of modern-day visitors. Delighting the discerning guests with state-of-the-art business and recreation facilities, the hotel maintains a consistency in providing quality services. 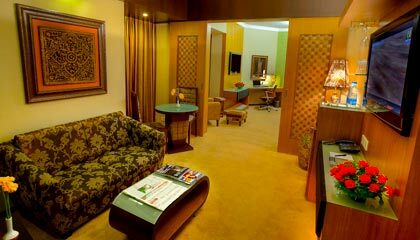 In a nutshell, a stay at The Atria Hotel is an experience to be cherished for a lifetime. 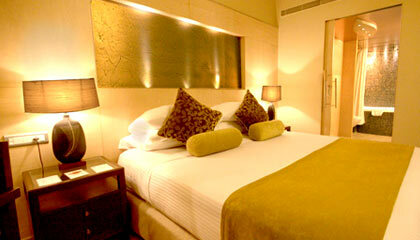 The hotel has 168 luxurious AC rooms, including 76 Standard Rooms, 84 Lifestyle Rooms and 8 Deluxe Rooms. 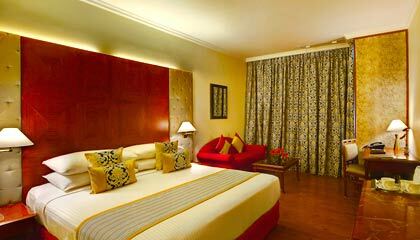 Each room is well designed and outfitted with modern amenities and services. 1498 AD: A buffet restaurant offering a la carte menu. 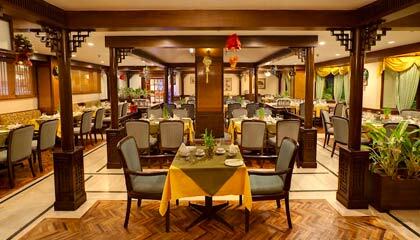 Silk Winds: Enjoy an array of exotic cuisines from Pan-Asia. Tijori: A specialty restaurant serving authentic Indian delicacies. 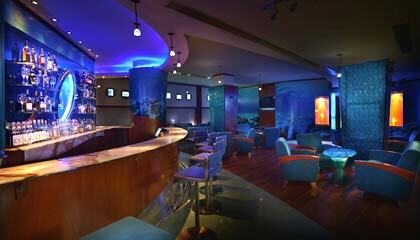 Aqua: A cozy bar that serves a collection of alcoholic drinks.